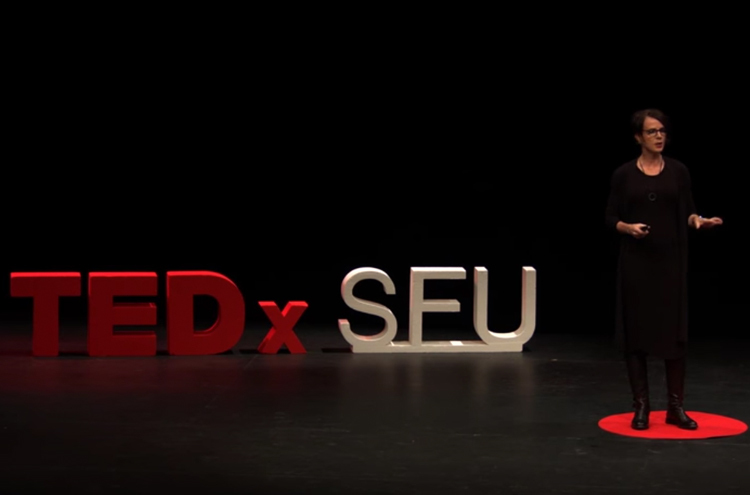 Dr. Antle presented a talk on MindFul neurofeedback game at TEDxSFU on November 5 2016 at the Vancouver Playhouse. TEDxSFU | Shift aims to recognize, characterize and question our ideas, philosophies, and environments. Uniting societal leaders in a focused unearthing of shifting paradigms.